We had the privilege of seeing Willie Nelson, along with Alison Krauss, perform in Orange County last August. He is 85 years and he performs with extraordinary talent and giantic heart. We loved every minute and sang along with many of his songs. Our son and daughter-in-law and our two older grands all enjoyed his concert and we’ll always remember what a fun night we had. Willie sings what he believes and I believe what he sings. 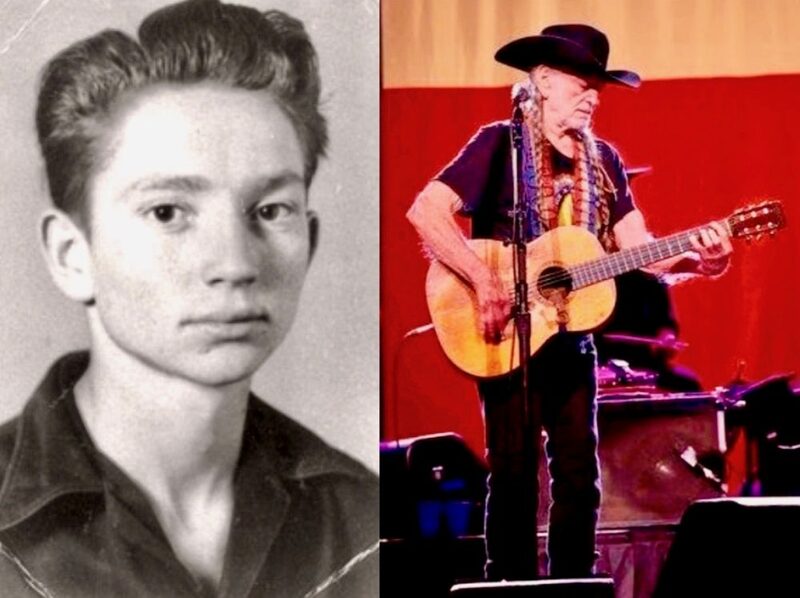 I’ve not truly been a Willie Nelson fan … until recently, that is. Now I am possibly one of his most ardent followers. He has a message for all of us. Funny how when we get older our tastes change. Tastes do, not necessarily core beliefs. Willie Nelson is spot on. Sing on, Willie. Sing on.